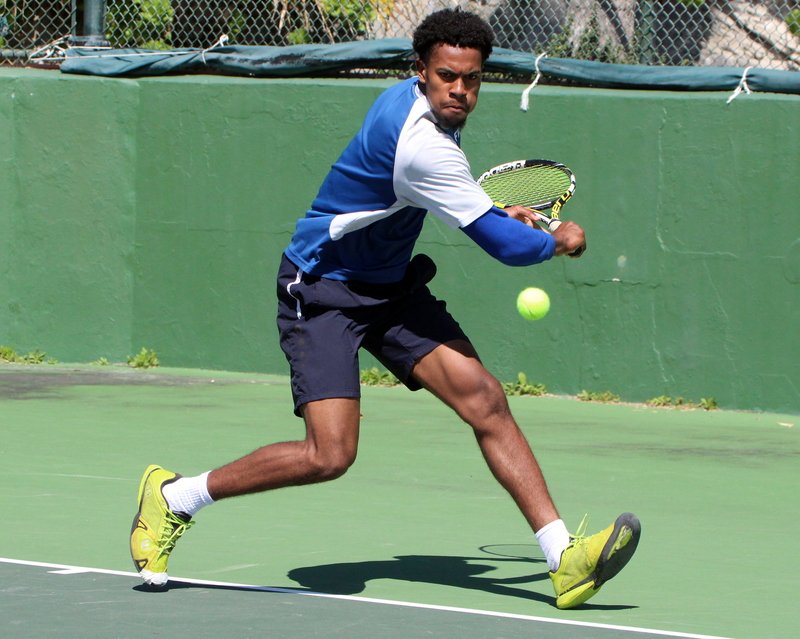 The Manders Tennis Management (MTM) Tennis B Bowl concluded at the Fairmont Southampton Tennis Courts, with Finals action. This Final had it all, players challenging calls, players needing injury time outs and a come from behind win. Number two seed Tego Bean would win the title picking up the win in a three set battle over the tournament number one seed Mackai Whitter. Whitter would win the first set 6-3, but Bean would level the match at 1 – 1 when he won the second set 6-1. Bean would then claim the title winning the third set 6-1.